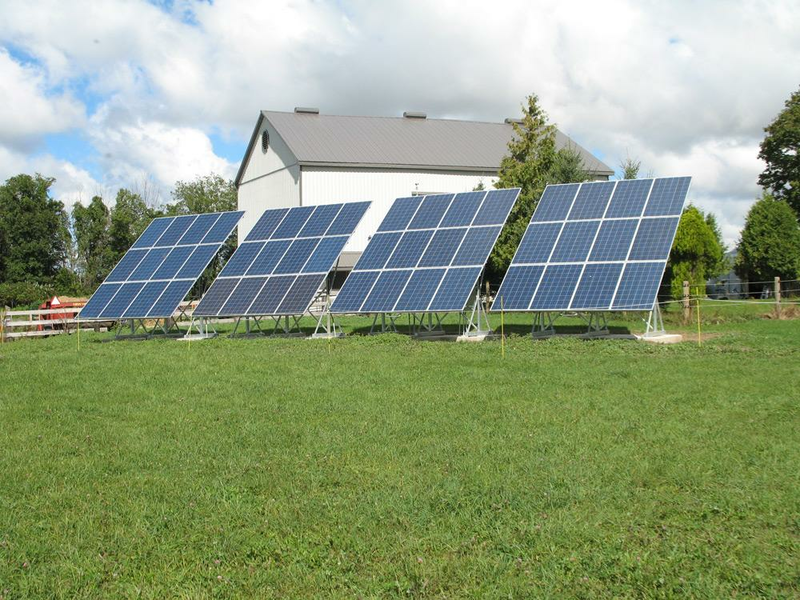 “I love my solar energy system. 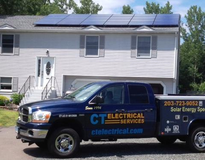 Besides having a warm fuzzy feeling when I think about going green, there are so many benefits to home owners that it almost seems ridiculous not to look into solar energy”. With a backdrop of high energy prices, concern over global warming and a growing desire to achieve energy independence, the Blackwell household set out to make a monumental change.After disappointing conversations with BGE, The Blackwell’s started with one simple step – a Home Energy Audit. The audit recommended that they install ENERGYSTAR qualified CFLs (compact fluorescent light), unplug energy draining appliances, use a power strip so they could easily turn off electronics when they were not in use plus other energy saving initiatives. But, it just wasn’t enough. With a renewed desire to cut back, The Blackwell’s were motivated to reduce their electricity bill further when reviewing their annual electricity costs, a steep $7,550 per year. 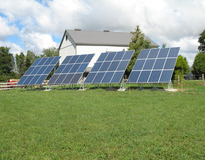 Powering up the Blackwell solar panel system has also reduced their carbon footprint, with a carbon offset of 865lbs. Within the same 10-day period the offset equivalent of planting 10 trees, saving 45 gallons of gas, and taking 26 cars off the road for a day. A carbon offset is a financial instrument aimed at a reduction in greenhouse gas emissions, which are measured in metric tons of carbon dioxide-equivalent (CO2e) and represents six primary categories of greenhouse gasses.